Once in awhile, I practice sports. Last week was one of these times. 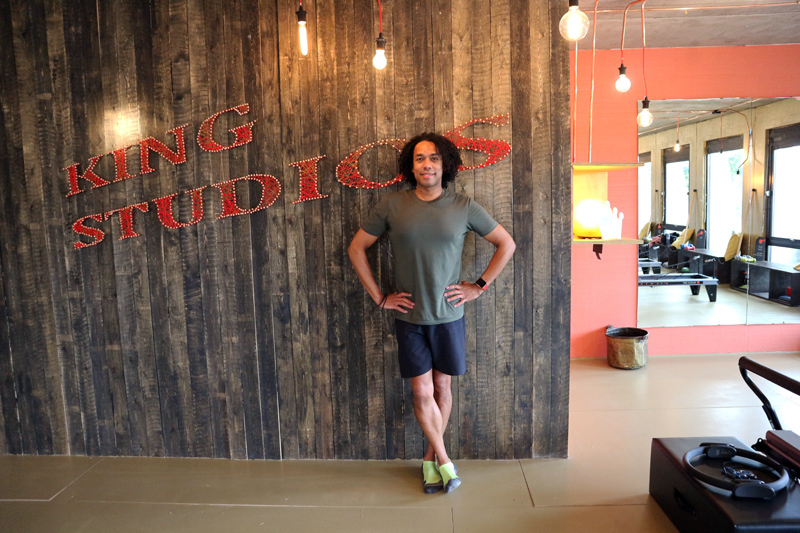 Lee King of King Studios invited me to one of his pilates classes in Aartselaar. Lee doesn't teach just your regular pilates class. 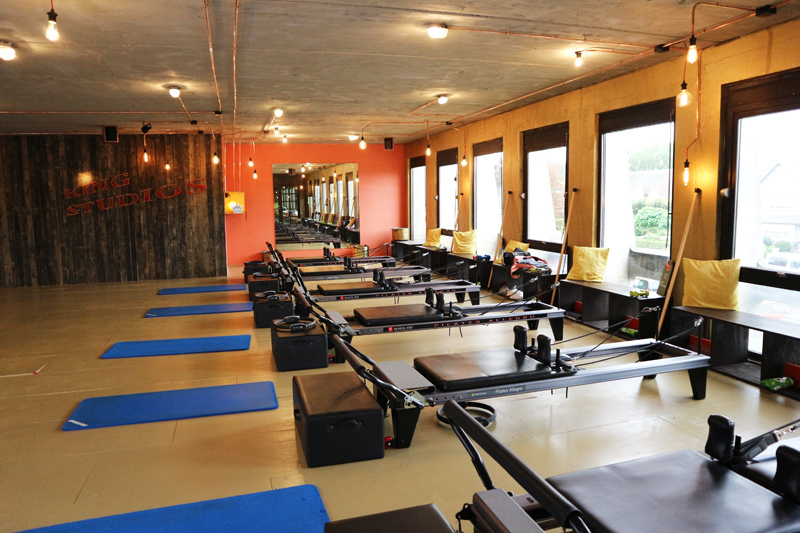 He found a way to bring reformer pilates all the way from the states to Belgium. 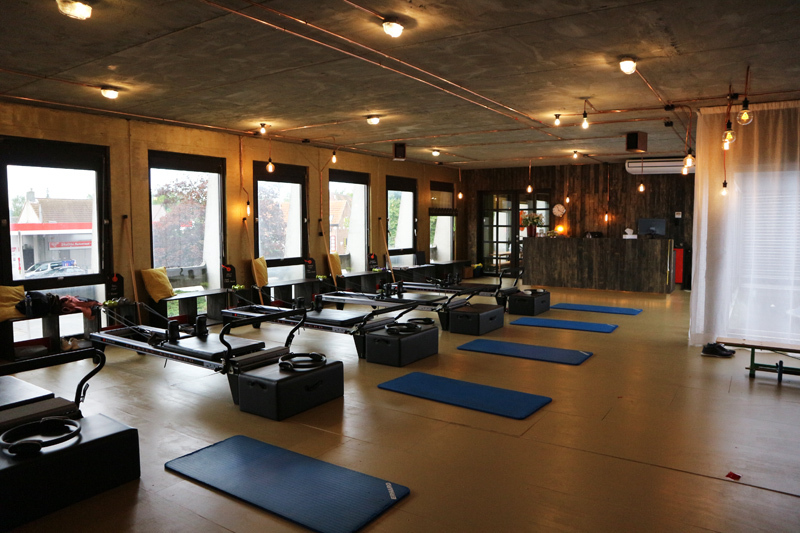 The fact that you carry out all exercises on the machines, ensures that your body gets toned just that bit more. 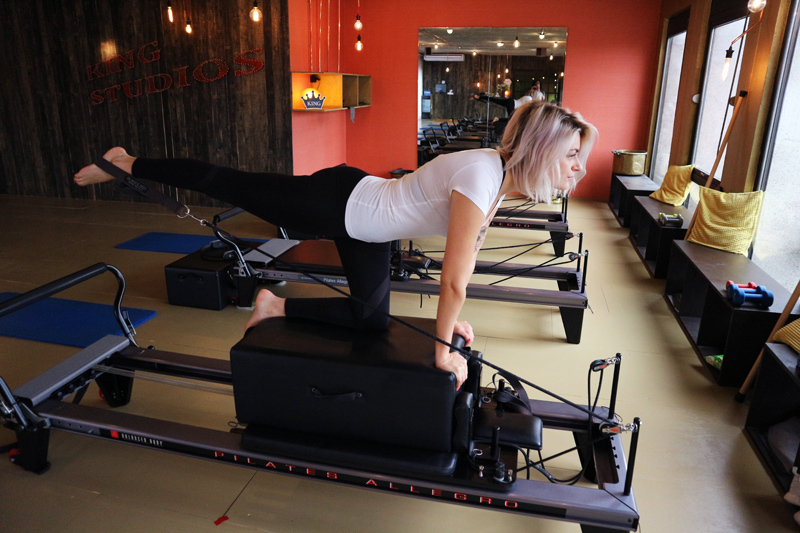 Actually you can call it 'power pilates'. Now I just have to persevere and get my sporty spice game back up. Who's with me? Discover King Studios at Kontichsesteenweg 73, 2630 Aartselaar, Belgium.